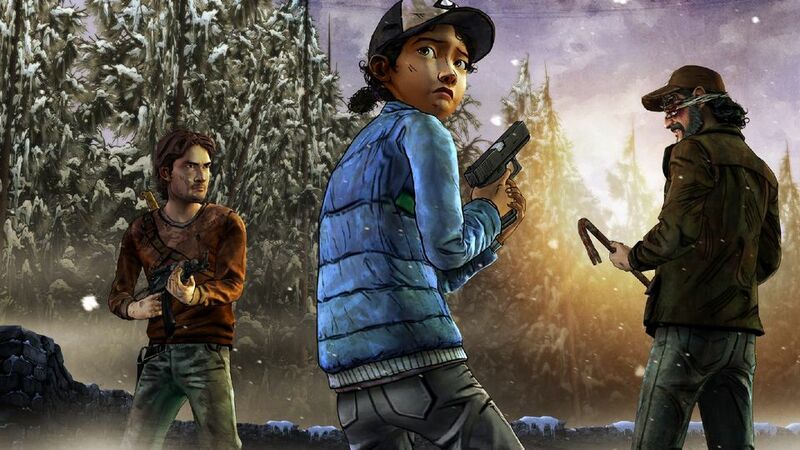 The third season of Telltale Games’ critically beloved Walking Dead series has been teased for a long time, but we’ve never heard about a release date — until today. Job Stauffer, head of creative communications at Telltale, tweeted this morning that gamers can expect the Walking Dead saga to continue this fall. He also revealed Telltale is working on a Batman series, and the first chapter of that will appear BEFORE TWD Season 3, sometime this summer. If Telltale has this season close enough to completion that they’re confident in revealing a release window, we’re likely to get a new trailer during E3. We’ll pass it on if we get it.